Benz is your single source for all lubricants, enabling you to minimize your supplier base. Contact a Benz lubrication specialist for application assistance. From automotive lubricants to food grade grease, Benz serves as a premier partner when it comes to lubrication. Our team of experts, along with our innovative oil analysis laboratory, have helped establish Benz as the go-to partner for all things lubrication, for over the past hundred years. 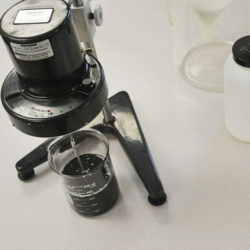 UCF 1 CALIBRATING FLUID is manufactured to precise viscosity, specific gravity, and wear protection limits necessary to the accurate setting of diesel engine fuel pumps and injectors. Additives protect all materials normally found in a fuel system against corrosion, and deposit formation. UCF 1 CALIBRATING FLUID meets calibration fluid ISO 4113-CV-AW. Take a look at some of our application specific lubricants to learn how we can help you; whatever the need, Benz can provide a solution. Benz offers many automotive lubricants that meet the latest API specifications, providing a single source solution for fleet operators. 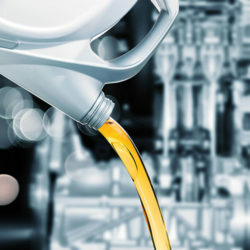 Quality engine oils, automatic transmission fluids, gear oils, calibration fluids, and other specialty products protects your investment in motorized machinery. 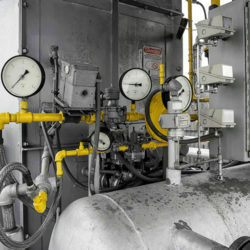 Benz synthetic compressor fluids for industrial applications are specifically designed to meet the demands of high speed screw compressors. The correct viscosity is key to correct application, so contact our team of industry experts for support and product recommendations. Die lubricants (or release agents) support faster cycle times and longer die life. Wetting, spreading time, metal flow, and temperature control are key requirements. 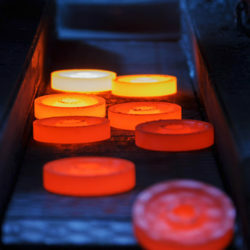 Benz technology provides for a range of casting and foundry applications. Benz offers a wide range of greases, including food grade, high performance and general purpose. You can connect with our team to learn more. Heat transfer fluids require thermal stability and stable heat transfer properties to provide consistent performance and long fluid life. 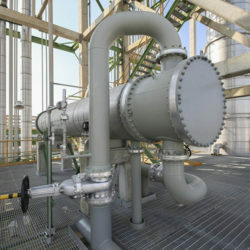 Benz provides non-aqueous fluids to support customers’ needs in heat transfer and oil cooling applications. 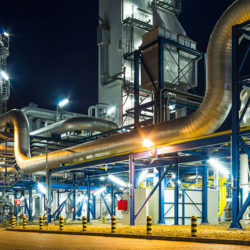 As a chemical component in a wide range of manufactured products, process fluids need to be consistent and reliable. Benz maintains an extensive inventory of quality refined oils with the specific viscosity and solvency for your application. 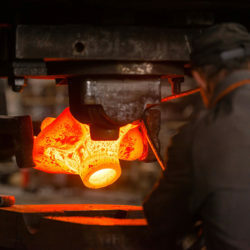 When heat treating metal, quench fluids are primary to the successful outcome of the process. By controlling heat transfer to obtain the proper metal composition and enhancing fluid wetting to minimize distortion, the proper Benz quench lubricant ensures a consistent quench. Our team of lubrication experts is here to help you solve challenges. Contact us today to learn how we can help you move the needle.